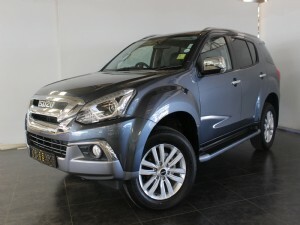 Sure, it might be an oversimplification, but this line of questioning is exactly why the likes of the Mercedes-Benz X-Class will struggle to win buyers over the Isuzu KB, now known as the D-Max. 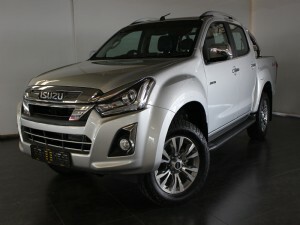 Indeed, when discussing the Isuzu brand, the KB as it was known in South Africa (alone) before receiving its international name, is the only conversation worth having – a General Motors staple that has thrived for decades in South Africa, despite stiff competition from Toyota, Ford and even the likes of Mitsubishi. The company itself is based in Tokyo and has been building cars since 1922 – that’s 96 years of churning out passenger cars. 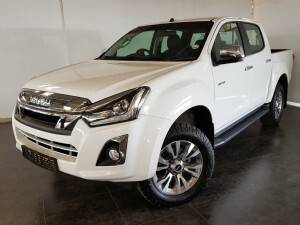 That first car might have been a Wolseley, but today Isuzu, in addition to their strong line-up of commercial vehicles, will sell you a D-Max double cab as well as a seven-seater full-sized SUV dubbed the MU-X. 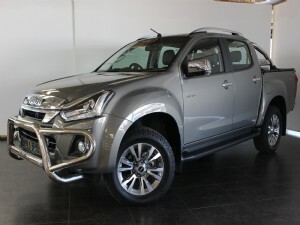 If you think it looks like last year’s Chevrolet Trailblazer that’s because it kind of is, with the aforementioned marque having left the country and a gap for Isuzu to fill. We’d still happily dip into the classifieds and pick up an older pickup thanks to their tenacity and durability. For a lifestyle vehicle on the cheap, keep an eye out for an old Isuzu Frontier – basically an 1990s era MU-X. Likes: Empirically capable, and as tenacious as you could hope for. Dislikes: Isuzu was slow to the multimedia party, so don’t expect great smartphone synergy in these rugged tanks.